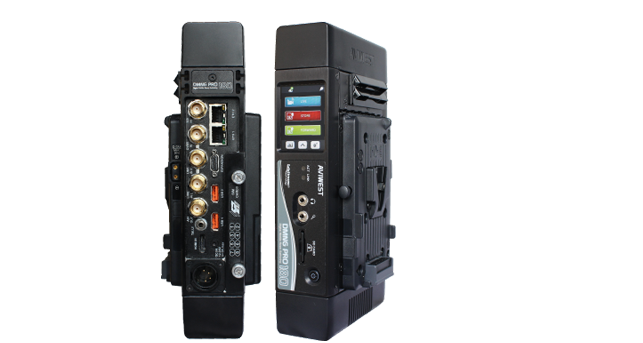 for live streaming over bonded 3G/4G cellular networks. from any location around the world. events look just like network television. 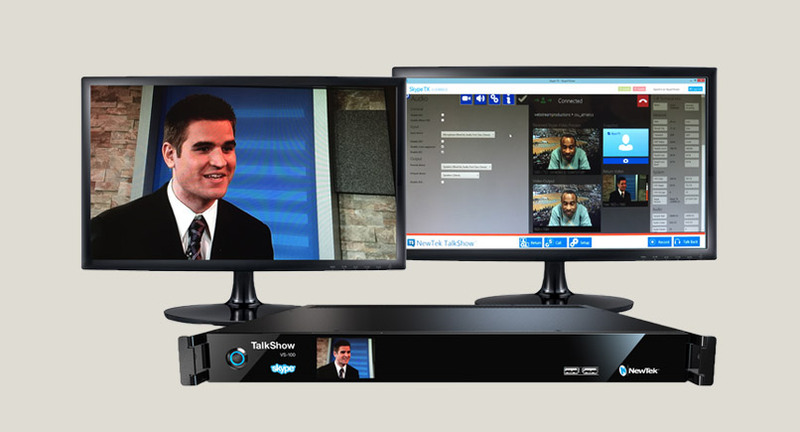 Having the Best Professional Monitor/Recorder is a Big Plus!! 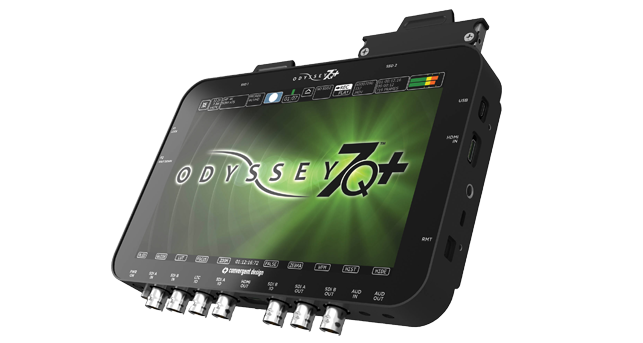 The Odyssey7Q+ can record HD/2K/UHD/4K via SDI and HDMI. and RAW (with Odyssey RAW Bundle). film has been the dominant recording medium for cinematographers. 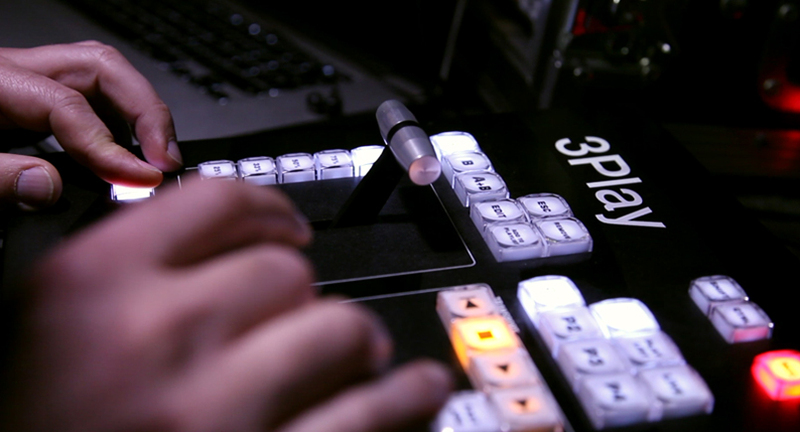 with the convenience of a digital workflow. of cinema through their endless pursuit of technological perfection. Based in Beirut – Lebanon, Broadcast & Communication Systems s.a.l. 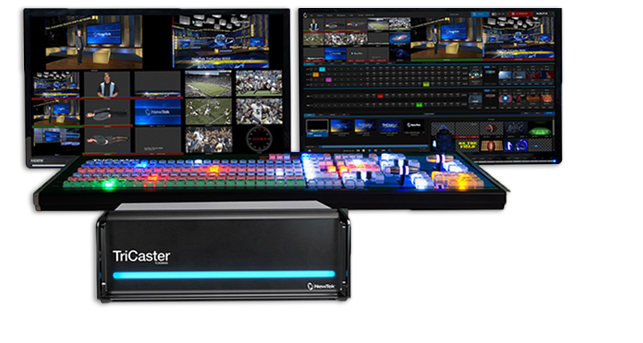 (BCS) is a customer-driven company who is distinctively positioned to deliver state-of-the-art turnkey media solutions for the Broadcast and Professional AV industry. 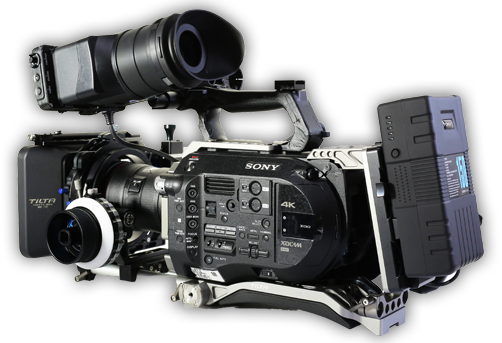 Founded in 1990, BCS remains a major supplier of Broadcast & Professional video, audio and lighting equipment to TV stations, production houses, universities, reporters as well as free-lancers and other corporate institutions in Lebanon. 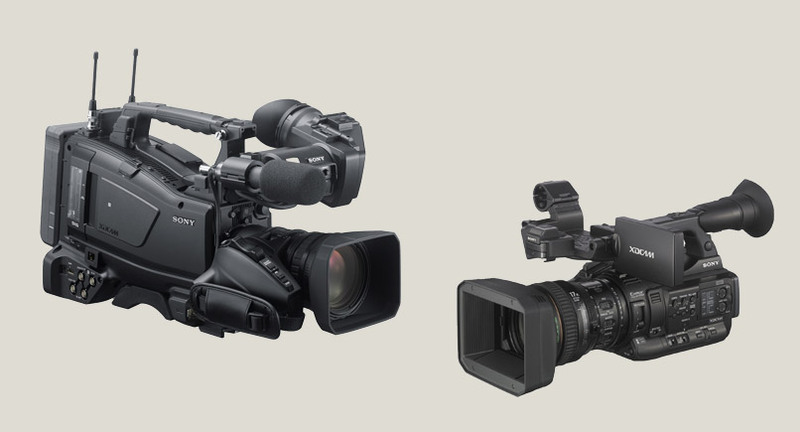 Suitable for field applications, our rugged HD/SD XDCAM camcorders provide the operational power of non-linear recording. 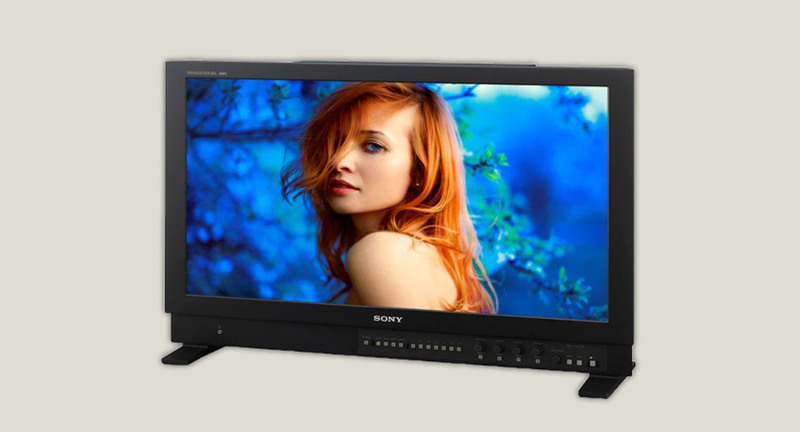 Featuring our TRIMASTER EL™ and ChromaTru technology, Sony’s next-generation OLED monitor and cutting-edge LCD display screens ensure the most accurate colour reproduction and pinpoint precision. Stay Tuned for our upcoming sessions.